Why hello there — my name is Truman! 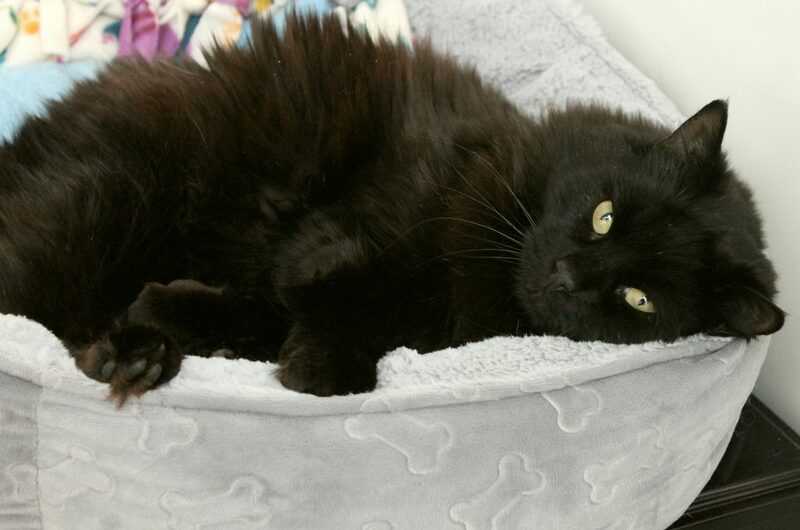 I am a five-year-old male kitty with so much love to give. 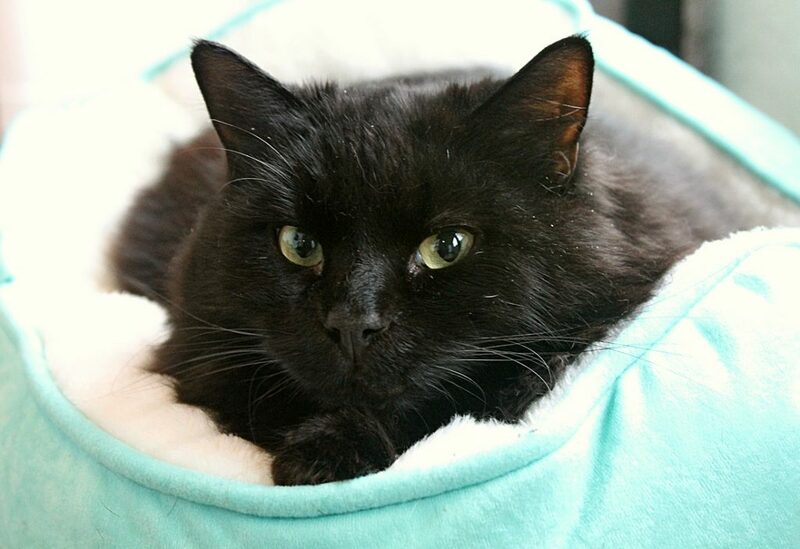 I came to Pixie after my former owner lost their home, and I know that I was very well loved my entire life so far because I’m an extremely mellow, affectionate, and well-adjusted boy that is just all-around easy-going! I’m currently living in the Pixie cattery among many other cats and am very comfortable around them. I am also extremely comfortable around children and seem to have no issue with canine friends. I came in with a broken tooth, but Pixie has fixed that up for me already and now I am in great health — and with perfectly clean teeth! As I’ve recovered from my dental, I’m starting to show more of my playful side, and do enjoy a good game of string-on-a-stick as much as any cat. Most of the time, however, you can catch me snuggling up in the fluffiest, comfiest bed I can find. I’m definitely a bit of a couch potato and would be happy to just Netflix n’ chill with you all night long. I’d be a fabulous best friend for just about anyone — could you be mine? Come say hello to me at Pixie today! I come to you fixed, vaccinated, and micro-chipped for an adoption fee of $100.